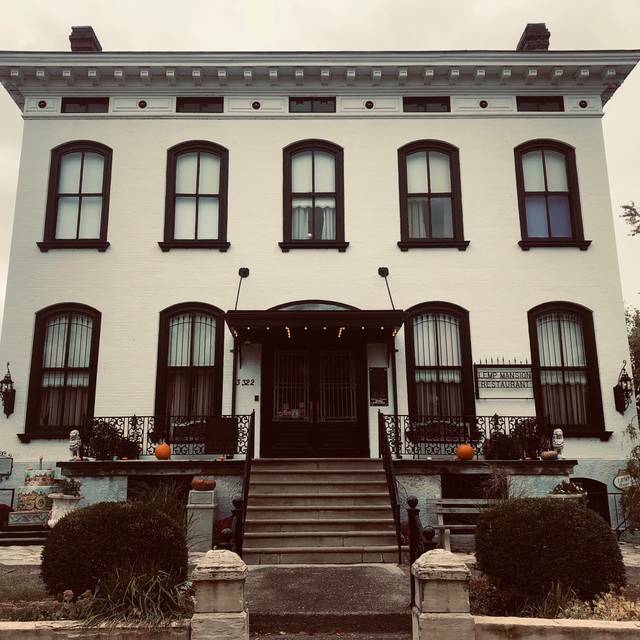 You must make reservations at least 5 minutes in advance of the time at The Lemp Mansion. Everything was wonderful except I ordered the Steak Charles (medium) which comes with mushrooms on top. Well when I got my steak it was cooked to medium well/well done and the edges of it were very crispy and hard. Like the ends of a meat loaf. It also didn’t have any mushrooms on it. Other than that everything is was delicious! Ware so pleased we found the Lemp! 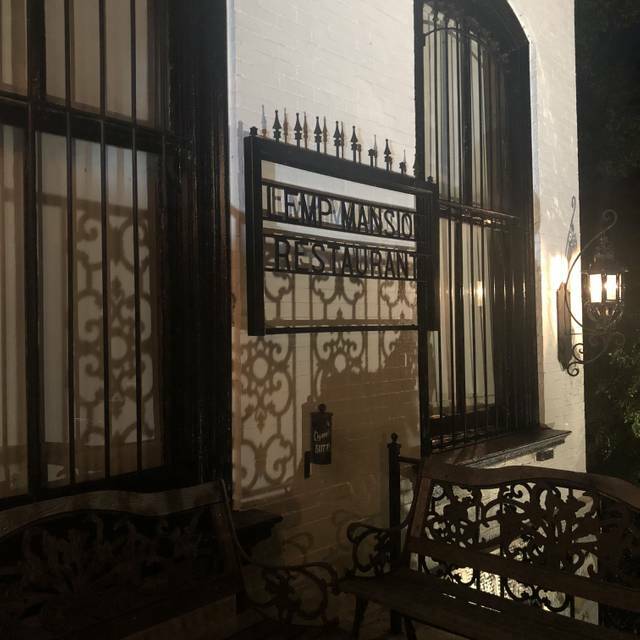 The Mansion is really amazing, the food and service were excellent and the value is an added treat. The experience is worth more than they charge. Additionally, we have already started making plans to meet family members there for another experience. 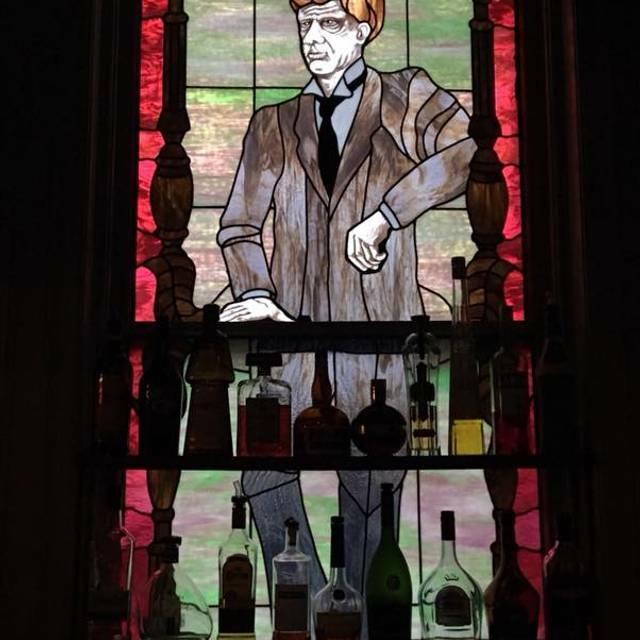 The Sunday meal sounds like a don't miss. 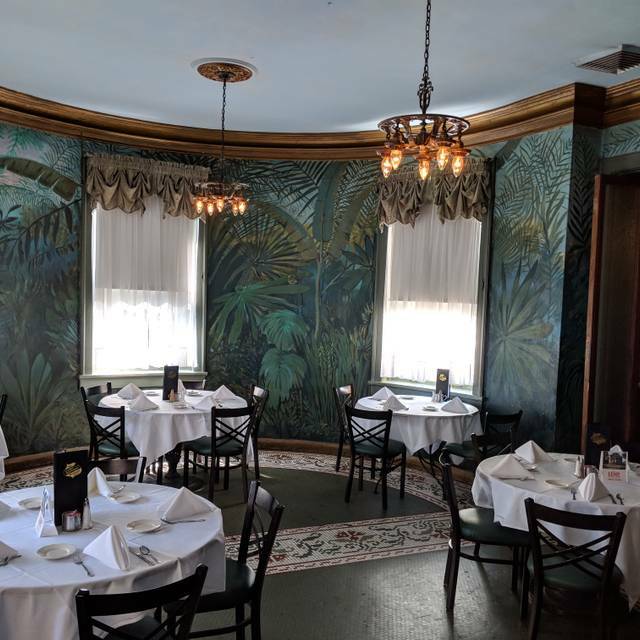 Really looking forward to our next meal at the Lemp. It's a gem!